Spotify has bought French startup Niland. 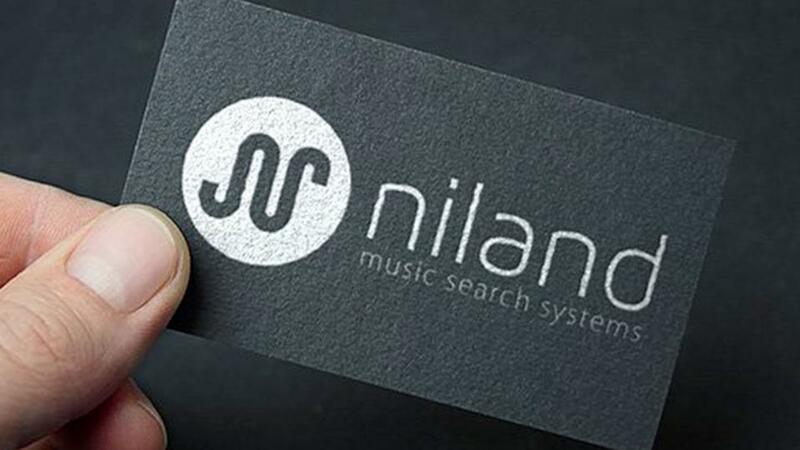 Music streaming giant, Spotify has acquired Paris-based AI search startup, Niland. The API-based product offers a new algorithm that offers a more accurate search and recommender system based on the artist you are listening too. Both TechCrunch and Tech.eu report that the French company will join Spotify’s R&D team based in New York. Some of Niland’s previous clients include music licensing platform Jamendo, indie streaming service 1dTouch, and music production library StudioFontana. The new deal, of which no details were disclosed as of yet, is the Swedish streaming service’s fourth acquisition this year and the second this month since purchasing Mediachain.